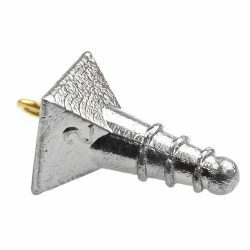 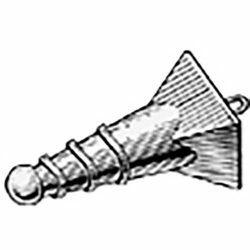 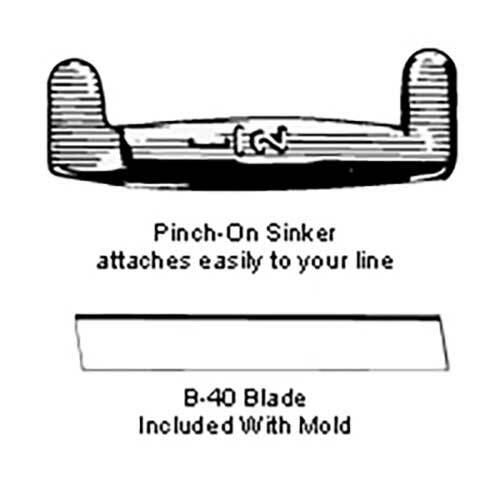 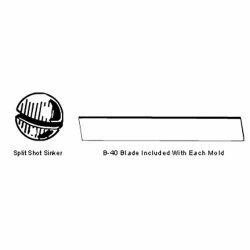 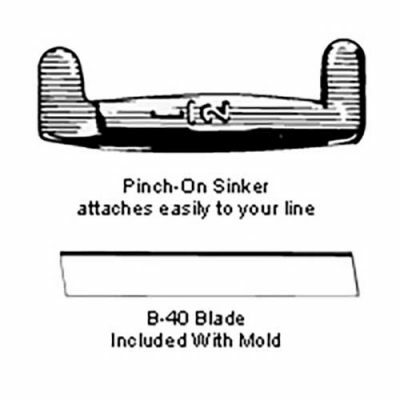 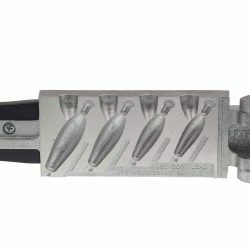 Pinch-On Sinkers are very easy to attach and remove from the line. 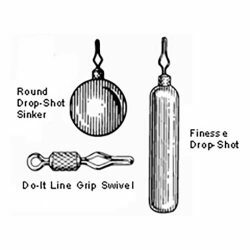 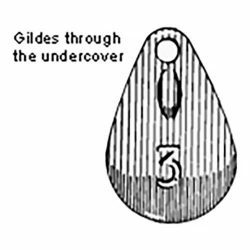 The ears of the sinker are simply folded over the line, which gives the Pinch-On a streamlined shape when attached. 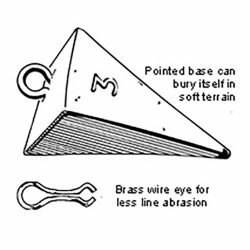 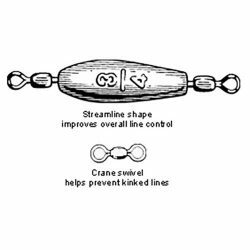 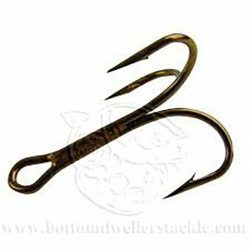 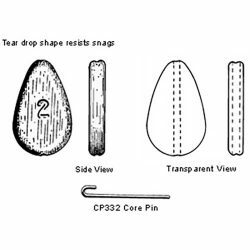 It is important to use only soft lead when casting Pinch-On Sinkers to ensure that the ears will bend easily.